hijodelmedio: ¿Tienen futuro los diarios? Craigslist. And display advertising is close behind. professional journalists with standards and passports. doesn't pay the cost of a Baghdad bureau. attempt to compete elsewhere. So what was the point? The Tribune Co. of Chicago, which bought the L.A.
which doesn't address the crisis either. toys for other people to play with. isn't as devastating for the old medium as it seems. newspapers, if they can keep the advertising. 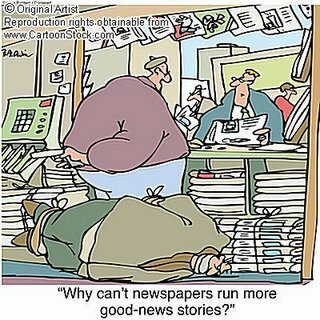 kept newspapers from dominating online classifieds. local newspaper cannot (unless you buy the paper). this boat, it's their own fault. and figure they'll worry about that later. sense--may well give way to some kind of "us to us"
preserving its standards, like accuracy. in the name of objectivity. 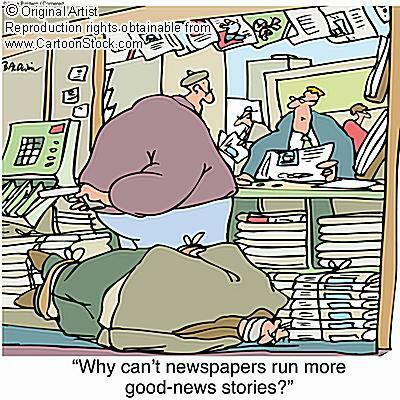 newspaper companies are on the way out too depends. publicadas por andrés Azócar a la/s 6:49 p. m.